High Capacity Battery Charger Kit, Length-adjusting Breathing Tube and Air Flow Indicator. 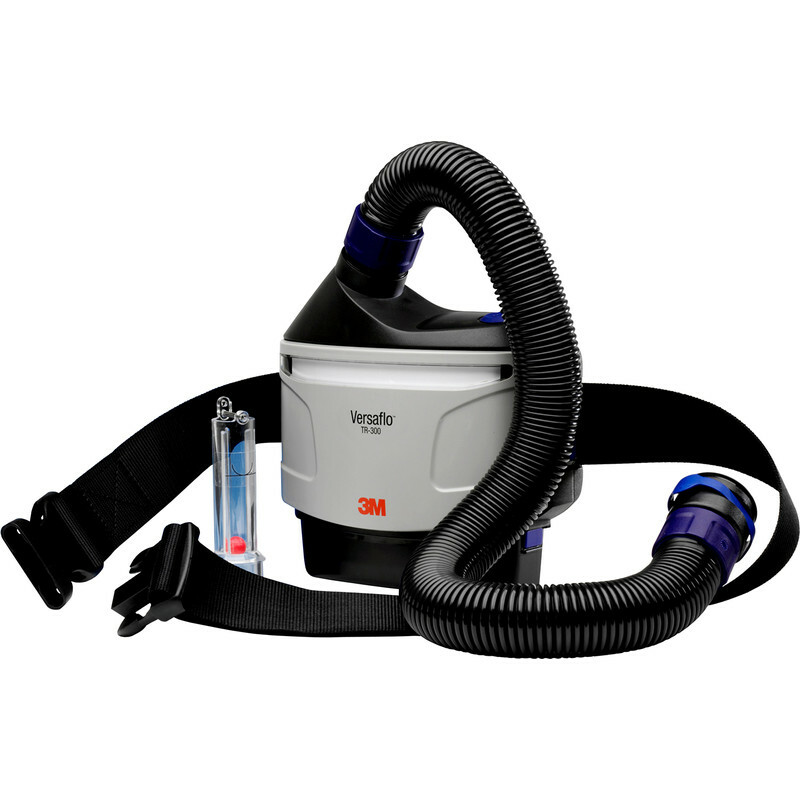 3M Versaflo Starter Kit is rated 3.0 out of 5 by 1. Rated 3 out of 5 by David21 from Delivered on time Good product but you should sell the masks for this product as I had to buy one elsewhere. It’s like buying a car with no wheels.